If there is one central hub for the best deep sea fishing, it would have to be Port Canaveral. Port Canaveral is blessed with a near-perfect assortment of characteristics that make it the ideal launch pad for your Central Florida deep sea fishing charter. It is easily accessible with a variety of access points and its relatively close proximity to more than one airport. The non-fishing attractions are easy to access as well and there are several great options. The beach is never too far away for a nice, relaxing time catching some waves or just sitting back and listening to them crash ashore. There is a wide variety of lodging options from upscale to more modest accommodations, but each with their own taste of the Port Canaveral flavor. The nightlife is as exciting as the deep sea catches. Head over to one of the local bars for some live music or really get the club experience with a visit to Big Norm’s Club V, a floating club with all the trimmings. While prices vary, it’s typical for deep sea fishing to run between $165 and $240 per hour. However, booking a full day trip can cost your significantly less, with a total of around $900 for the whole thing. This equates to about $100 per hour, a solid deal, particularly considering the amount, size, and variety of fish you will encounter. When it comes to choosing a Central Florida deep sea fishing charter, you have several decent options. The key is to choose the one with experience, knowledge, and the right boat and equipment for your needs. Given these requirements, Fin and Fly tops out the list. 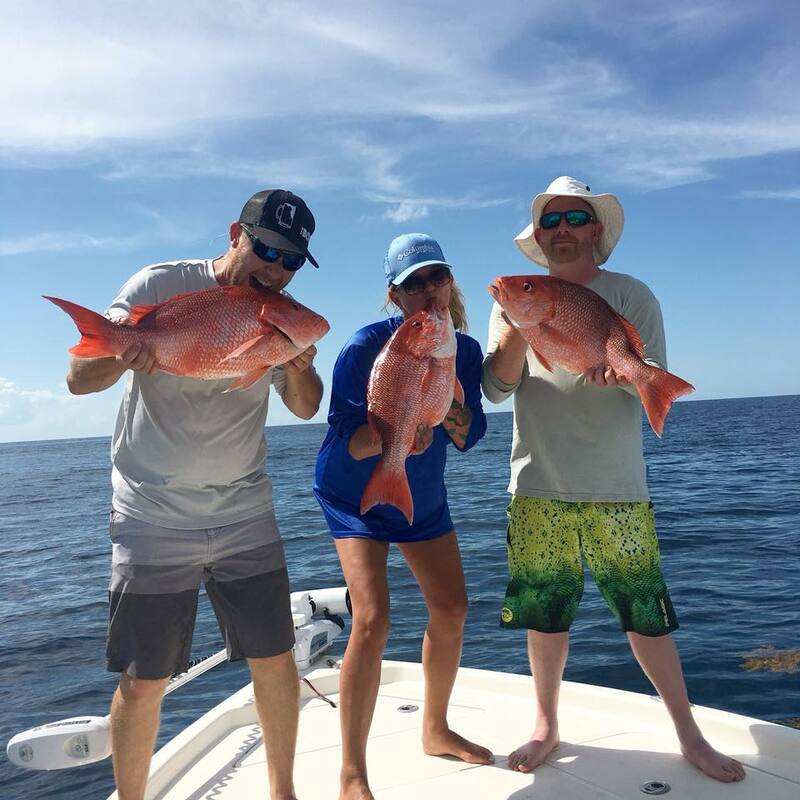 They have the crew, resources, and know how to give you the best deep sea fishing experience in Central Florida, one of the best fishing destinations in the entire world. Book your next fishing trip now!